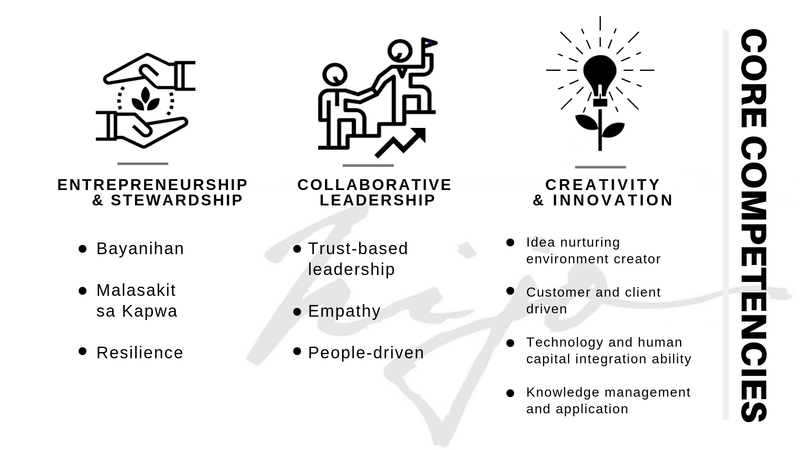 Entrepreneurship & Stewardship, Collaborative Leadership, Creativity & Innovation. 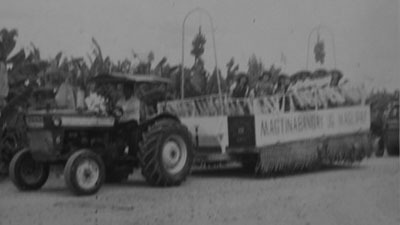 A pioneer and pillar of the Philippine banana industry, Hijo Resources Corporation (HRC), based in Madaum, Tagum City, Davao del Norte was established in 1959. 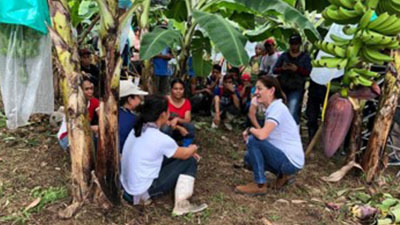 The Company, founded by the late Jose “Boy” Tuason Jr. has expanded its realm, from being a banana magnate into a successful agro-industrial, commercial and tourism corporation. 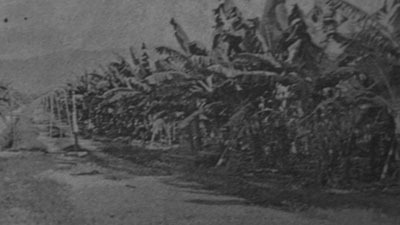 In 1998, HRC turned over its 1,324 hectare banana plantation to the Government’s Comprehensive Agrarian Reform under the Voluntary Offer to Sell Program. 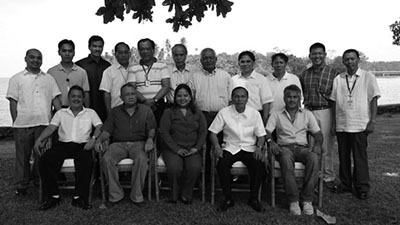 In 2007, the Tuason Group bought out the shares of the Ayala Group. In the same year, SEC approved the merger of Hijo Resources Corporation, Twin Rivers Economic and Development Co., Inc, and Apo Estates Corporation. Hijo Resources Corporation focuses on strengthening, developing, and modernizing its existing core businesses in Agriculture, Property Development, Leisure and Tourism, Foods, and Port Operations. Today, Hijo takes quantum leap in advocating inclusive growth and sustainable transformation in the lives of its people, and communities surrounding it. 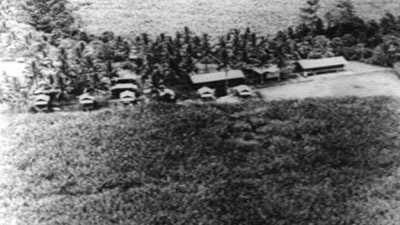 A group of Americans led by William Odell Sold their 2,000 hectare abaca plantation, Inc., Twin Rivers Plantation and Utley Plantation, Inc. The companies were sold to a group headed by Ned Putnam. The newgroup under its manager, Sam Fukuda, included Fuji Fruits Co.
Joose “Boy” Tuason, Jr. bought the Ned Putnam holdings through Tuason Enterprises Inc. Jesus V. Ayala was appointed manager of the new company. Production of export grade Cavendish bananas started. 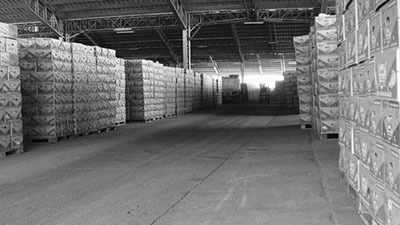 Hijo partnered with Philippine Packing Corporation, the philippine subsidiary of Del Monte International (DMI, for its marketing, financial and technical services. With DMI’s banana technological experties, the culvitation of bananas was accelerated. 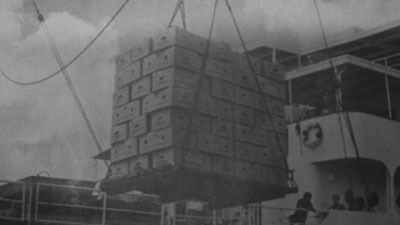 Hijo sent its first shipment of Cavenish bananas to Japan. 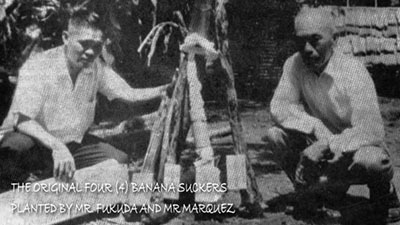 The Philippine Banana Industry was born. 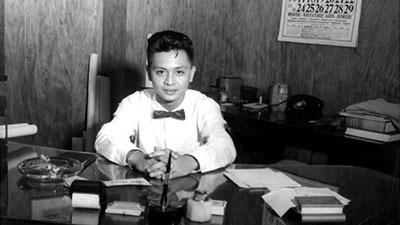 Hijo’s founder, Jose “Boy” Tuason, Jr., perished in a plane crash. 1971: Berth No. 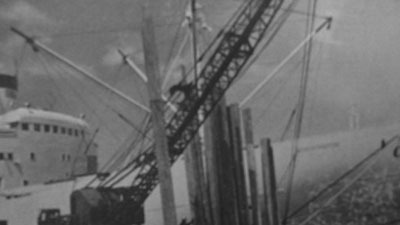 1 of the pier was completed. 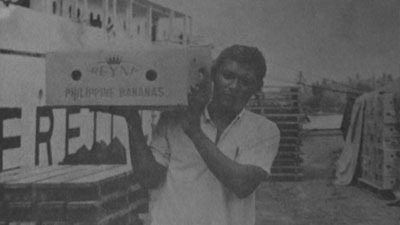 1972: Hijo registered its banana operation at the BOI under a Preferred Non-Pioneer status allowing for the full development of it’s banana lands. Utley Plantation was dissolved. 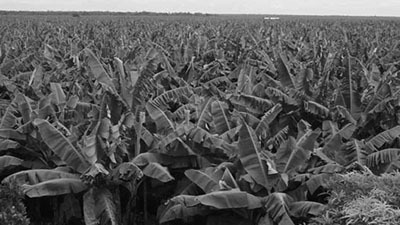 LOI 790, a law that allows 25,00 hectares of land to be used for banana planting, was created. Davao Fruits Corporation (DFC) expanded to take advatage of this government mandate. The partnership with DMI was cancelled. The function marketing merger of Davao Fruits Corporation (DFC), Hijo and TR as one of the four large banana exporters to Japan started. Known internally as DAHITRI, the group included Sumitomo Fruits and Fuji Fruits as their Japanese partners. 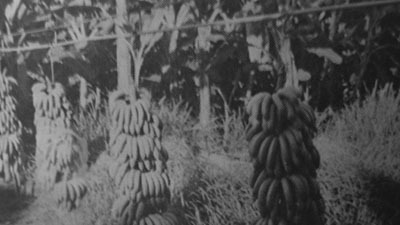 The group now owned 6,400 hectares of banana land with export targets of 15 million boxed per annum. Bert No. 2 of the Hijo pier was completed. Profit growth reached unprecented levels for consortium. 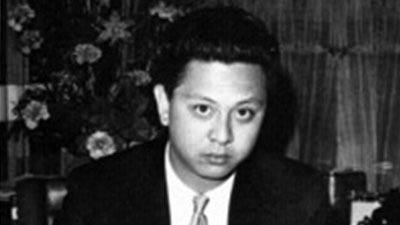 At the behest of the Fuji group, the general management contract of Tuason Del Rosario (TDR) was terminated. JVA Management Corporation (JVAMC) took over. 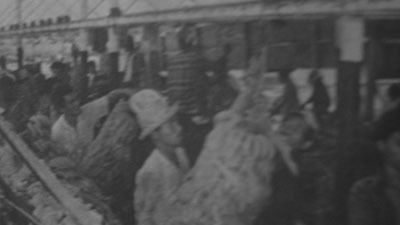 Republic Act 6657 known as the comprehensive Agrarian Reform Law (CARL) took effect. Hijo chose to avail of the 10-year deferment period coverage. Under the supervision of the Department of Agriculture (DAR), the company entered into a production and profit sharing scheme with the worker-beneficiaries. 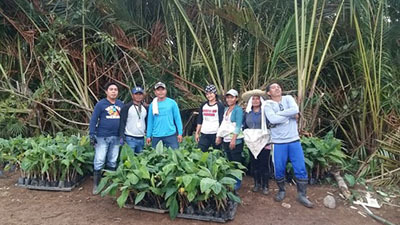 Successive climate changes and weather phenomena caused major setbacks to banana production causing significant impact to the company’s financial strength. Three cooperatives were created in preparation for the turnover of the farms under the CARP Law. 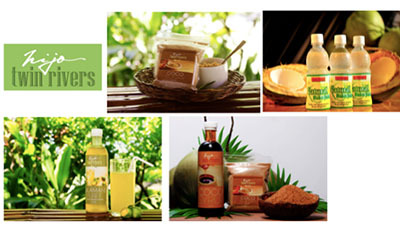 Each of these cooperatives entered into a marketing and production contract with Hijo for their respective production. As part of its compliance to the CARP Law, the companies offered the plantations to DAR on a Voluntary Offer to Sell (VOS) basis. 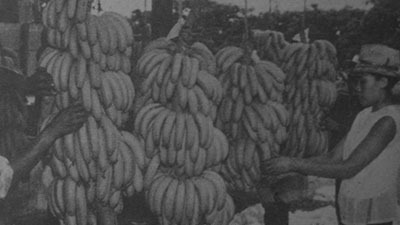 The Companies went into transition from banana production as its core business to the marketing of bananas and pier operation. Hijo and APO files just compensation cases on the land surrended under the VOS which were undervalued by the Land Bank at the time of purchase. 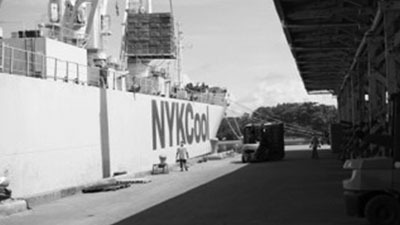 A long term contract was entered into with Lapanday Agriculture Corporation for banana sales and marketing, port use, lease of port facilities, use of airstrip and shipping road. The Tuason group bought the shares of the JVA group under a modified leverage buy-out. The Supreme Court ruled in favor of Hijo’s just compensation case. 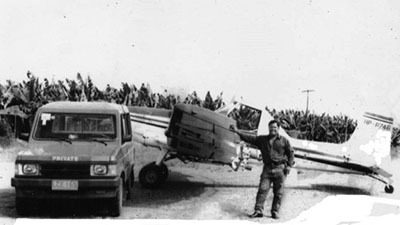 The Corporate life of Hijo Resources Corporation was extended for another 50 years. Hijo celebrated its Golder Anniversary. 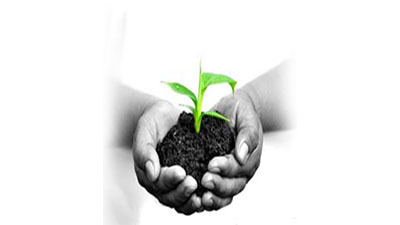 “Hijo nurtures nature today, to benefit the generations of tomorrow” signifies the rise of the unified action towards the institutionalization of the environmental sustainable principles and practices into HRC’s operations, products and services. It provides focus to its operational and developmental functions. It defines the Company’s role in proper management of Hijo’s abundant natural assets whose preservation and protection is integral to the security of its corporate future. Nurturing nature also encompasses the preservation of the cultural legacy upon which the Hijo community is rooted. 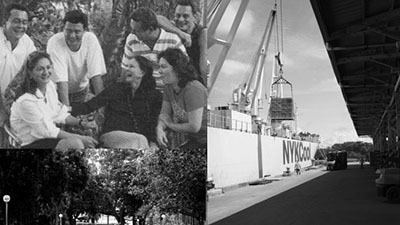 This heritage is one of the unique values offered by the company’s new leisure and tourism segments. Its preservation is central to the success of these sectors. Hijo’s vision supports the Company’s belief in bringing maximum benefits of all stakeholders; also, strengthens its social and economic pursuit that positively influences the lives of its employees and actively contributes to community development and nation building. 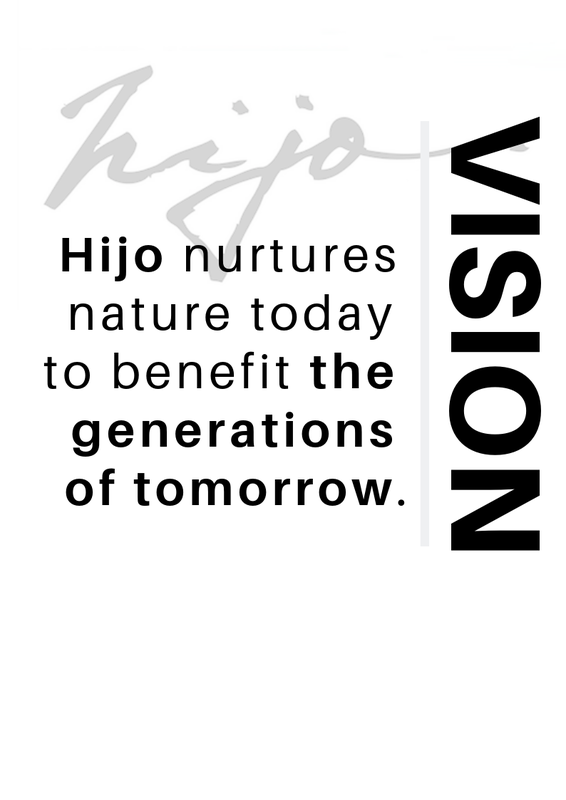 Hijo nurtures nature today to benefit the generations of tomorrow. 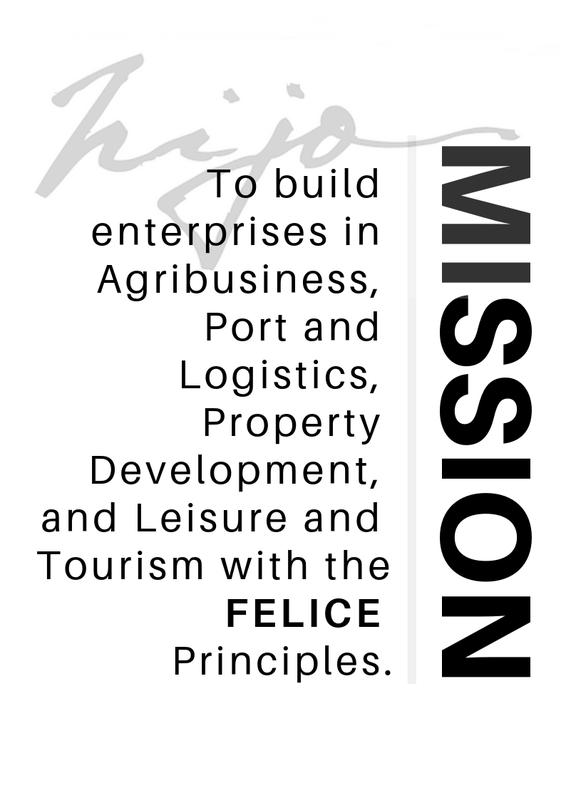 To build enterprises in Agribusiness, Property Development, Leisure and Tourism, Port Logistics, Renewable Energy in line with the FELICE principle. Reminiscent of a shark’s grills, the HRC logo symbolizes the rich marine life in Davao and specifically refers to the local shark. In Davao’s local dialect, Hijo means “shark”. The Logo also represents three summits, symbolizing the group’s progressive movement and its unending pursuit for excellence. Signifying HRC’s plans to develop Hijo Part Town, it also is a representation of two (2) things: a boat’s bow as it speeds forward and the corner silhouette of a builiding.